CLEVELAND, OH (WOIO) - The Browns loses the 'Battle of Ohio' once again. 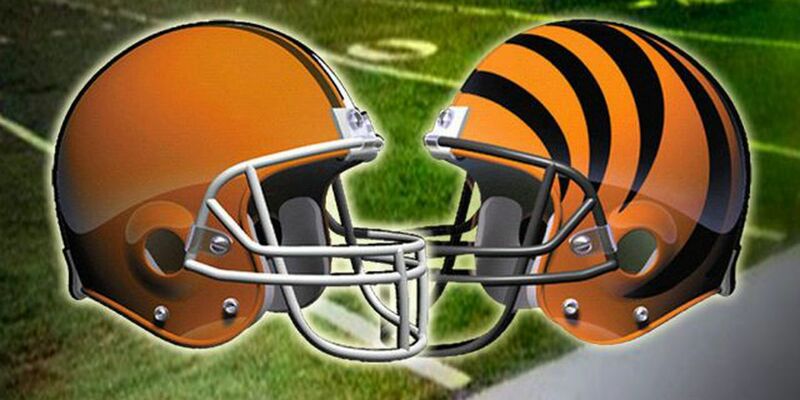 The Bengals beat Cleveland 31-17. One of the highlights of the game, Cleveland's fifth quarterback of the season scored his first career touchdown. Rookie Kevin Hogan, who stepped in after Cody Kessler went to the locker room, scored on the first drive of the second half. Kessler was pulled out of the game just before 2 p.m. for a concussion evaluation. He was hit hard while throwing a shovel pass on a scramble. Hogan is expected to finish the game in his place. Kessler was 9 of 11 for 82 yards while leading Cleveland to a 10-7 lead over state rival Cincinnati. A.J. Green meantime, caught a one-handed 48-yard from Andy Dalton on the final play of the first half.